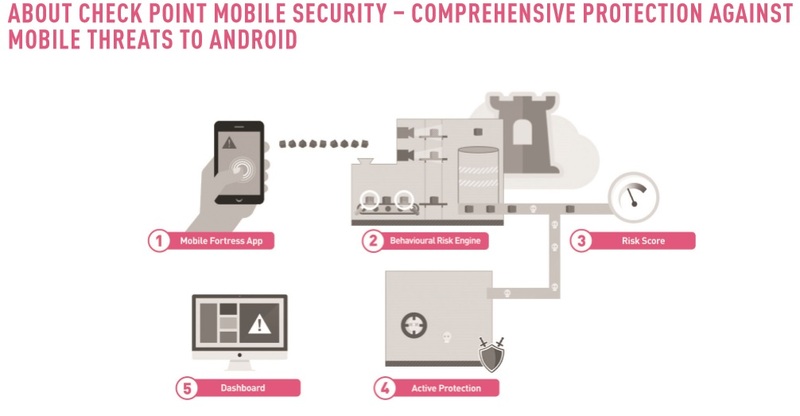 We have enlisted all Security certifications and companies /organizations offering the security certification to secure your self from cyber crime and computer crimes. [tabs style=”vertical” title=”Security Certification Companies”] [tab title=”EC Council”]EC-Council certifications are designed to provide the foundation needed by every IT Security Professional. EC-Council curriculum provides broad range of skills and knowledge needed to build and manage an organization’s networking and security operations and to effectively utilize various resources to achieve operation excellence. 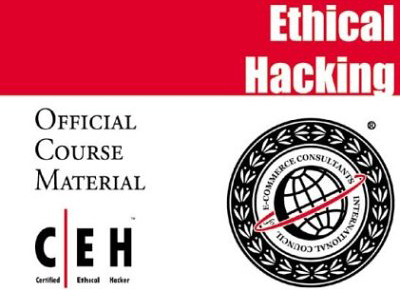 EC-Council’s cutting edge programs are defining the world of ethical hacking. 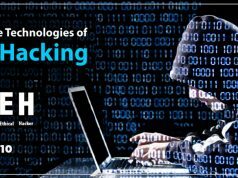 Recognized by the US Department of Defense, CEH is a premier certification option for US Cyber Defenders. Recognized by the National Security Agency Committee on National Security Standards at every level, EC-Council programs cover everything from Novice Computer Securityto techniques used in defending critical infrastructure and top secret government networks in the “Enclave. 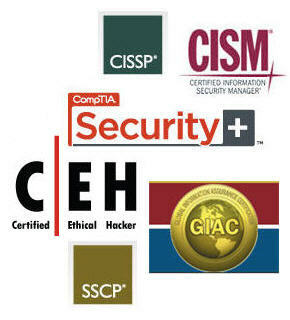 The International Information Systems Security Certification Consortium, Inc., (ISC)²®, is the global leader in educating and certifying information security professionals throughout their careers. Our reputation has earned our certifications numerous awards and global recognition. As one of our members, you’ll have access to current industry information, networking opportunities, discounts on industry conferences and valuable career tools.